It was the world's last Islamic empire - a super-power of a million square miles. From its capital in Istanbul it matched the glories of Ancient Rome. And after six centuries in power it collapsed less than a hundred years ago. Rageh Omaar sets out to discover why the Ottomans have vanished from our understanding of the history of Europe. 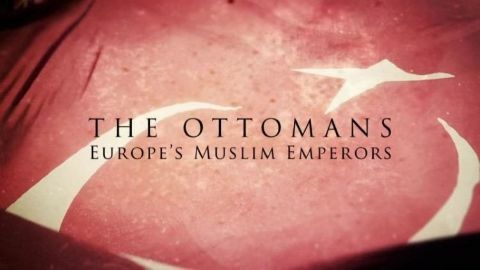 Why so few realise the importance of Ottoman history in today's Middle East. And why you have to know the Ottoman story to understand the roots of many of today's trouble spots from Palestine, Iraq and Israel to Libya, Syria, Egypt, Bosnia and Kosovo.